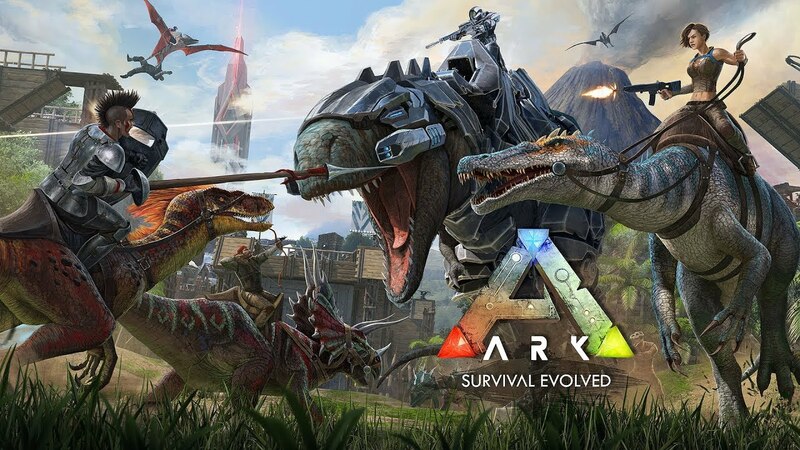 Now that ARK: Survival Evolved has released on Nintendo Switch, for those that have never played it on PC or PS4, you may find it very serious grind fest. You have to horde and craft and horde some more and yet, you can never seem to have enough resources. Fortunately, there is a way to fill your pockets with resources easily and how to activate cheats in ARK: Survival Evolved. You can do it by activating Admin Commands in the general settings, just before you start the main game. When you load up the game, go to the pause menu by pressing +. To bring up the Admin Command bar, press and hold L,R,X,Y and it will appear. If you Highlight the white bar you will now be able to type in commands that can give you access to almost anything in the game. You can add 50 of each resource automatcally, activate God Mode or even spawn items singularly or in bigger quantities. We have round up a few of the codes which you can use at any time. Just remember to hit the Admin Command button after writing your command in order to activate it. You will then get a prompt that it has worked when come out of the Pause menu, depending on which code you input. GOD – Activate God Mode (Can’t get hurt, dehydrate or starve but can still drown). GMBuff – Max Out Experience Level (Level Cap 100). GiveResources – Obtain 50 of each resource (stone, thatch, metal ingot, gunpowder, rare flower, etc). giveengram – Gives you all available engrams (except Tek engrams). GiveItemNum 8 1 0 0 – Obtain 1 Stone. GiveItemNum is a prefix in order to receive a particular item. The first digit is the Item ID number, the second digit is quantity and can also be altered. This is an ongoing guide and more resource codes will be added over time. If you would like to know more resource codes, you can find them over at ARKids.com. If you know of any codes and would like to help fill our guide, please feel free to let us know in the comments or send them to us via email at: contact@miketendo64.com.